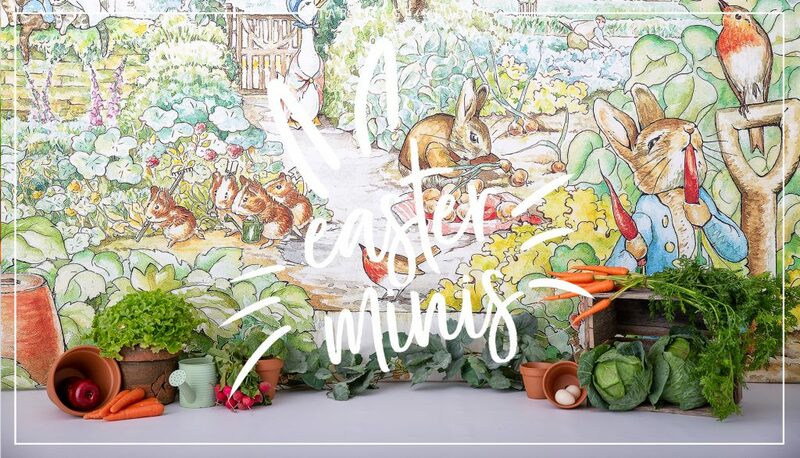 So excited to announce that this year we are doing Peter Rabbit inspired Easter sessions. These sessions are 30 minutes long and include 2 quick outfit changes if needed. Why not also bring along your favorite bunny with you to photograph these precious moments together! After your session you will receive an online gallery where you’ll be able to select your chosen images. You will also be able to add additional images for an additional $10 per image. This session is available for one day only!